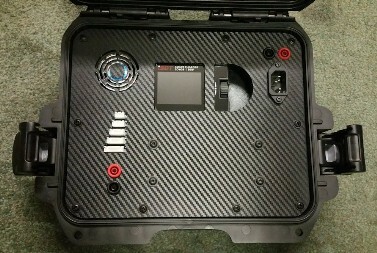 Introducing the Coolice FPV/Race Case line. 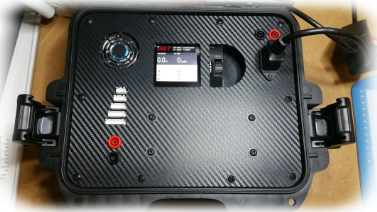 With the emphasis being on a more cost effective charge case solution, aimed at those in the FPV or small LiPo user market. 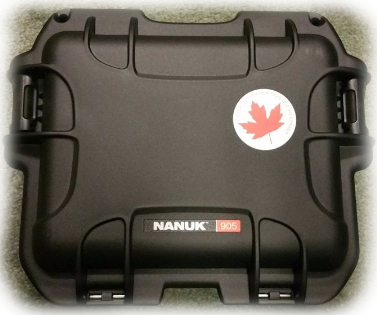 The cases shown are based around a Nanuk 905 case, which is both small and study. 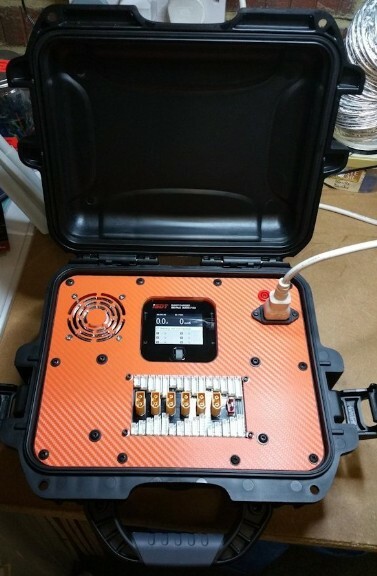 Then utilising a range of ISDT chargers with the SC-608 150 watt and Q6 Plus 300 watt designs ready so far, these make excellent charge cases for everyone. 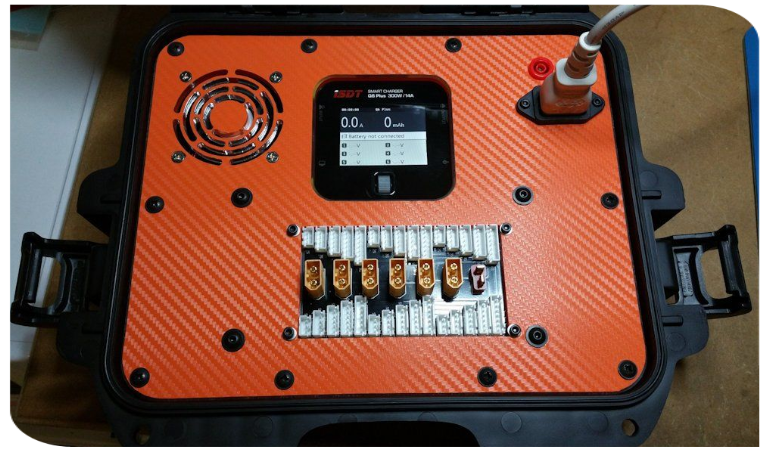 ABle to be powered by AC and the inbuilt Meanwell power supply, or via DC input from a car/leisure/Lipo battery when away from mains power. Need more power? 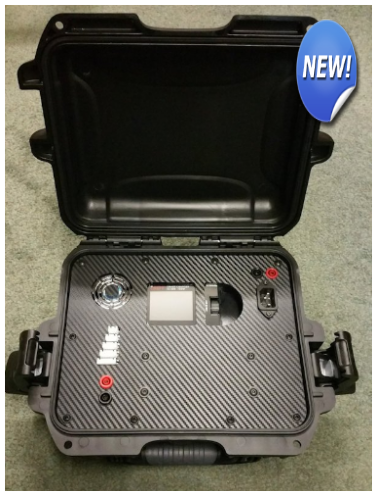 No problem for Coolice Charge Cases & Power Supplies, we can use a more powerful charger or go up in case size and fit not one, but two chargers and matching power supplies in the same case. The deck colour can be choosen by you to make the case uniquie to you.